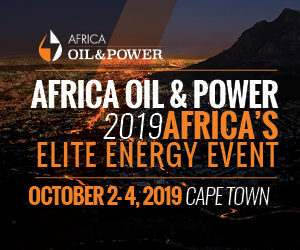 NAPEC is the largest international trade fair for the oil and gas industry in Africa, dedicated to the North African market, dedicated to the activities of the Upstream, the Midstream and the Downstream and all the suppliers of products, services and services. technologies that revolve around oil and gas activity. unique blend of 570 operators, technology and service companies from 40 countries.